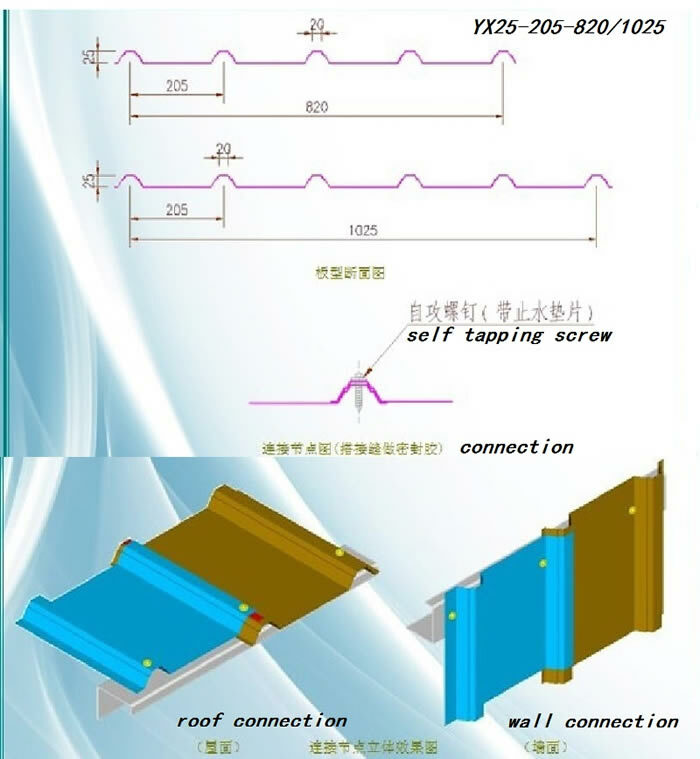 Roofing & wall corrugated sheet is the Corrugated sheet steel which has been wave formed with the cold rolling treatment. 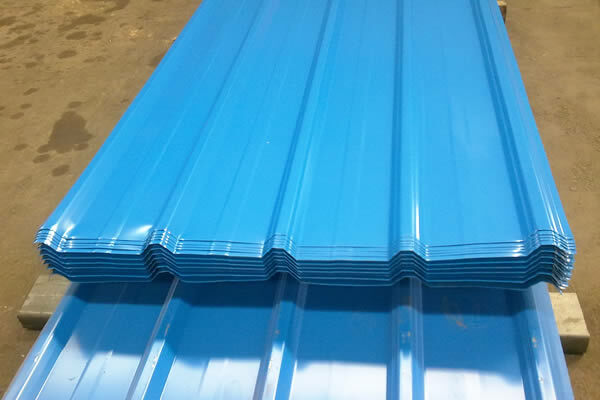 Corrugated sheet steel has been widely used in public buildings, industrial buildings, commercial and residential buildings. 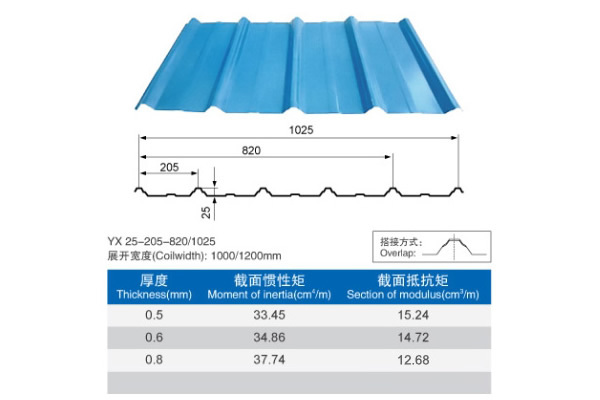 It’s the main choice as roof and wall for industrial buildings(such as workshop,warehouse).With widely application of Corrugated sheet steel, a lot of new Corrugated sheet steel styles have come up, and the appearance is more beautiful and mechanical performance is more reasonable. 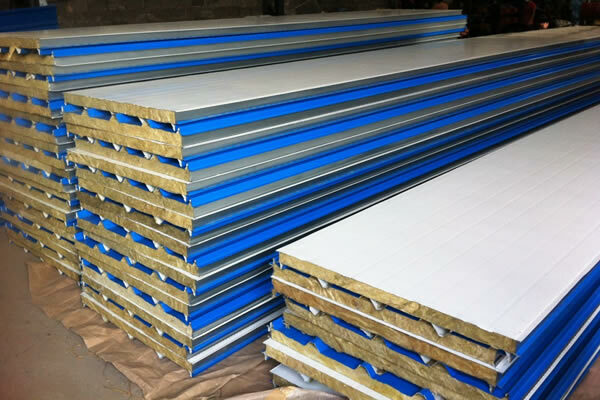 What are the common sizes of Corrugated sheet steel? 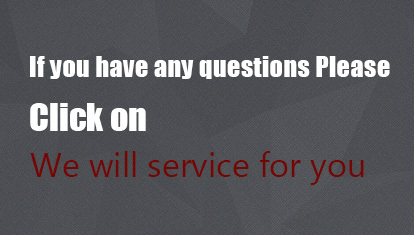 Corrugated sheet steel service life?